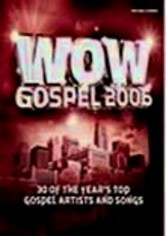 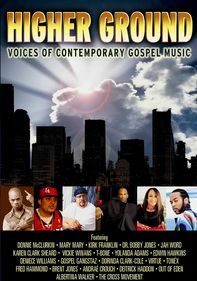 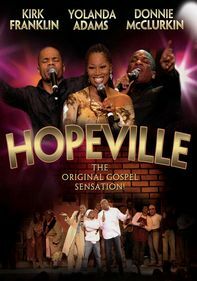 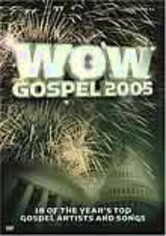 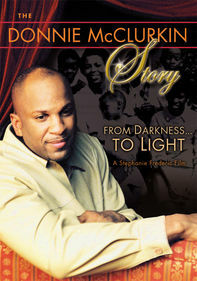 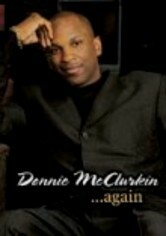 This annual compilation of performances and videos from some of the biggest acts in modern gospel music features 12 fan favorites of the year, including a powerful rendition of "The Prayer" by Donnie McClurkin and Yolanda Adams (originally made famous by Celine Dion and Andrea Boccelli). 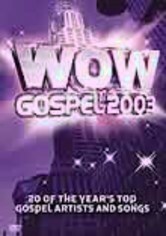 Other praise hits include "Take My Life" by Bishop T.D. 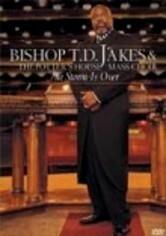 Jakes, "Your Will" by Darius Brooks, and "We Need a Word from the Lord" by Vickie Winans.